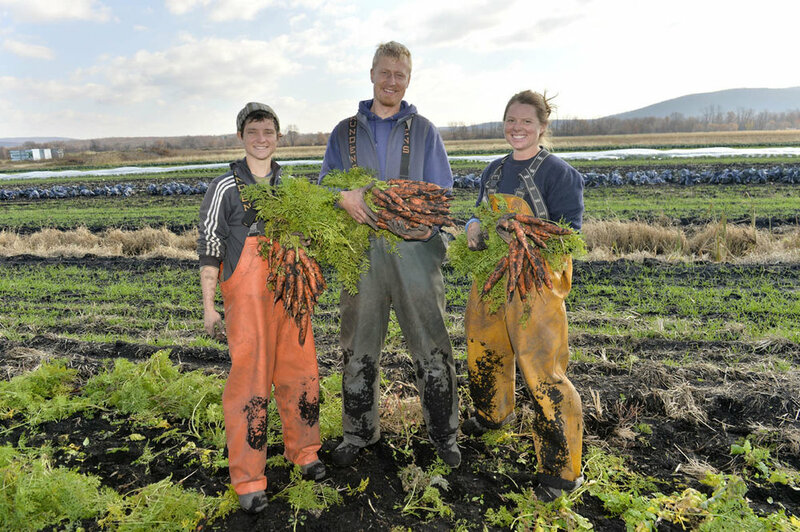 Our seasonal farm market position runs from May until the week before Thanksgiving. This is a Sunday only position that requires driving to a weekly Sunday farmer’s market in Brooklyn. The day starts at 5:30 am loading the trucks and vans with produce on the farm in Chester. The produce is then driven to market and the market stand is setup with tables, tents and vegetable displays. You will need to interact with customers at the market and have a working knowledge of a wide variety of vegetables. You will also need to ring up customer orders using a scale and calculator at checkout and be able to make change. Customer service experience is preferred along with the ability to multitask and provide positive customer interaction with the farmer’s market customers. At the end of the market leftover produce is packed up into the truck, driven back to the farm and unloaded. The Sunday morning schedule is 5:30 am – 8-8:30 pm depending on traffic. We are looking for a highly motivated worker who enjoys interacting with customers at farmer’s markets. 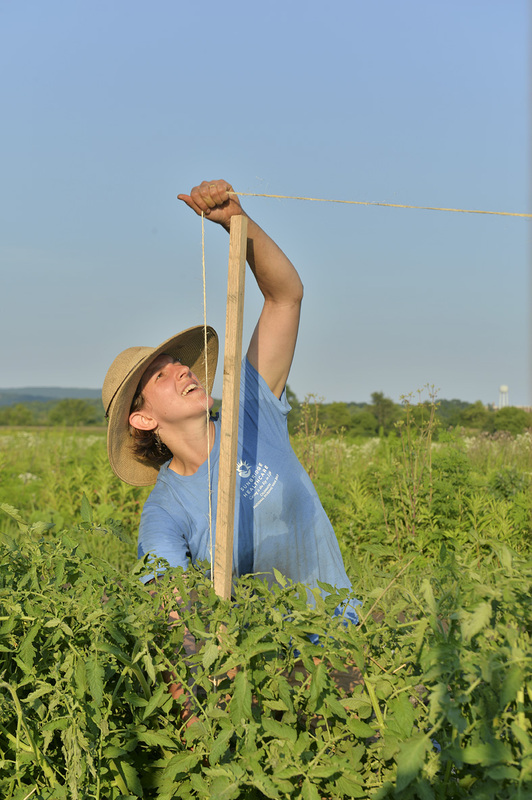 We pay $18/ hour as well as free organic produce from the farm. You must have a valid driver’s license with a clean record and after training be able to drive a Sprinter van to markets. The work requires heavy lifting of vegetables crates for market setup and take down.